[Notice] Keep your Account data safe! The current situation and direction of MapleDestiny. [Krexel Release] Here comes the Tree! 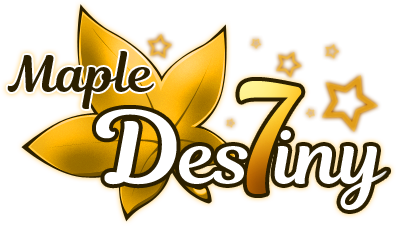 Happy 5th anniversary Maple Destiny!